Come meet hundreds of family members living, working and playing in Southern California’s only permanent Renaissance Village. 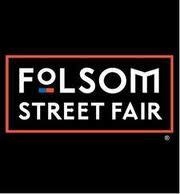 In California, Harvey Milk Day is recognized as a day of special significance for public schools. The day was established by Governor Arnold Schwarzenegger in 2009 following the success of the award-winning feature film Milk retracing Milk’s life. 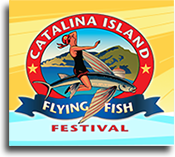 From late May to September every year, Catalina Island welcomes the famed flying fish. This spectacular fish soars out of the water at heights of up to 30 feet and glides for distances as long as a mile. The flying fish visit the Island for only a few months a year and best shows itself at night when lured with lights. It is only fitting that Catalina celebrates their arrival by honoring them as special guests with a four day long weekend of festivities. 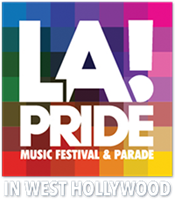 Celebrating the contributions and diversity of our lesbian, gay, bisexual, transgender and queer community and our allies. 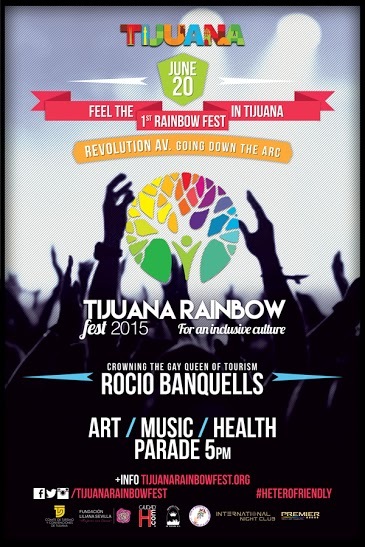 Come and visit the largest LGBTI festival of our city! Art / Music / Health. By walking, running, donating or volunteering this year, you will help to provide much-needed resources to some of San Diego’s most invaluable HIV/AIDS service organizations. 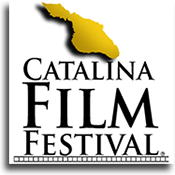 Catalina Film Festival, an annual celebration of film on the only West Coast resort island, features more than 75 films, nightly events and entertainment. 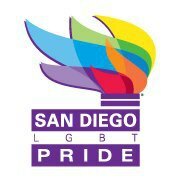 A celebration to raise awareness and funds for organization that serve the San Diego HIV community. 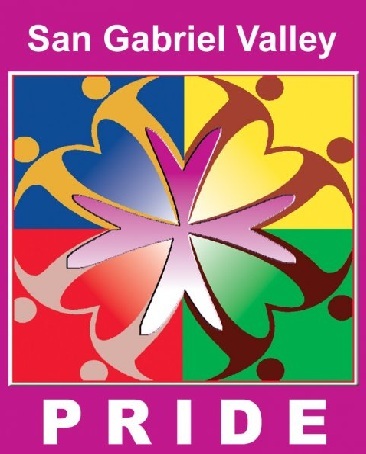 Join us for entertainment, food and fun as well celebrate the diversity of the North County. Enticing locals to come together after a long hot summer and to welcome snowbirds back for the fabulous desert weather; this highly anticipated event comes to the delight of adults and children. Explore San Diego’s Award Winning Craft Beer Scene during Beer Week. Attendees enjoy the Grand Tasting Event during the San Diego Bay Wine & Food Festival. 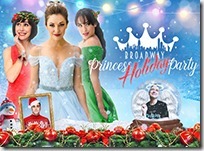 Brush off your tiara and unleash your inner princess with Broadway’s original Cinderella, Belle, and Jasmine as they celebrate the season in this hit concert, direct from NYC!